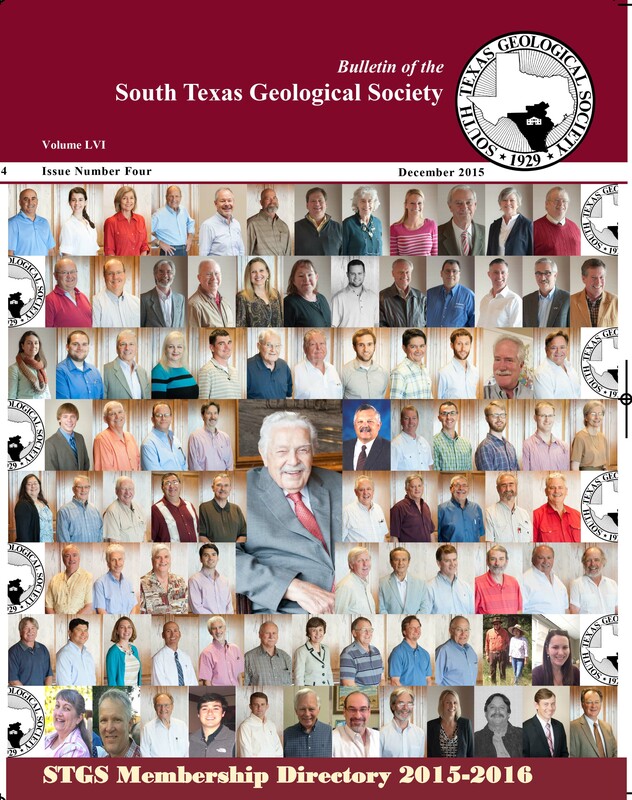 Recent groundwater studies reveal complex surface and groundwater interactions within the streams that link the Trinity and Edwards Aquifers of the Hill Country and Balcones Fault Zone. Current numerical models do not adequately account for these interactions. 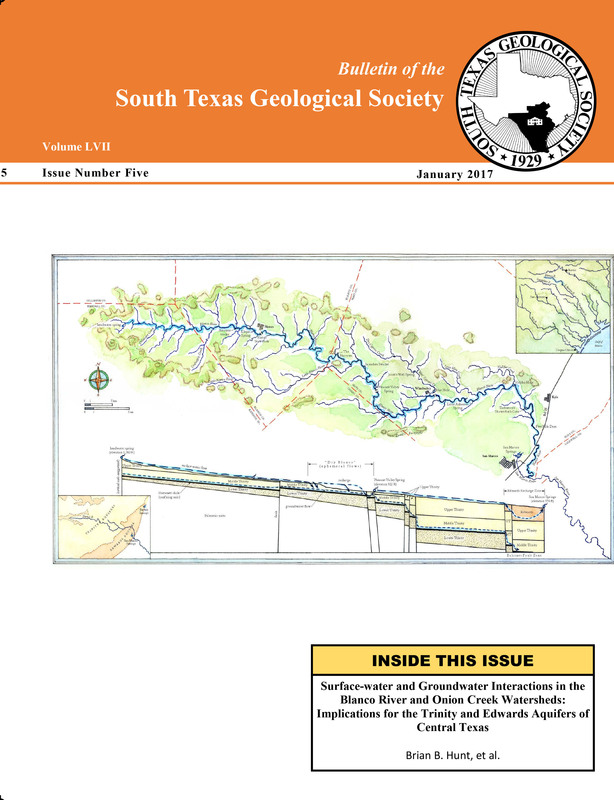 The purpose of this paper is to summarize recent studies within the Blanco River and Onion Creek watersheds. These studies provide enhanced context by integrating detailed geologic, stratigraphic, and structural data with new hydrogeologic data including: gain-loss flow studies, potentiometric and head data, and geochemistry. Rainwater falling on the Trinity outcrops in the Hill Country may take a number of different pathways to arrive at Barton or San Marcos Springs, which emanate from the Edwards Aquifer. Some of the water may enter and discharge from the aquifers multiple times, while some water runs off to directly recharge the downstream Edwards Aquifers. Aquifer recharge in both Onion Creek and the Blanco River occurs through discrete karst features and losing stream reaches, in addition to diffuse recharge through permeable rock outcrops. Lastly, some of the water that enters the aquifers may flow deep into the subsurface with unknown discharge points. 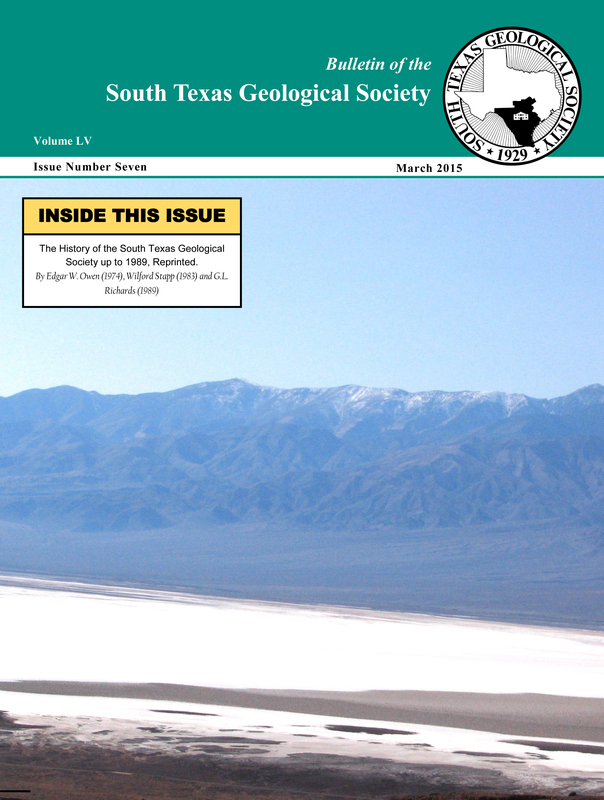 Geologic structure and stratigraphy influence recharge, discharge, and groundwater flow. 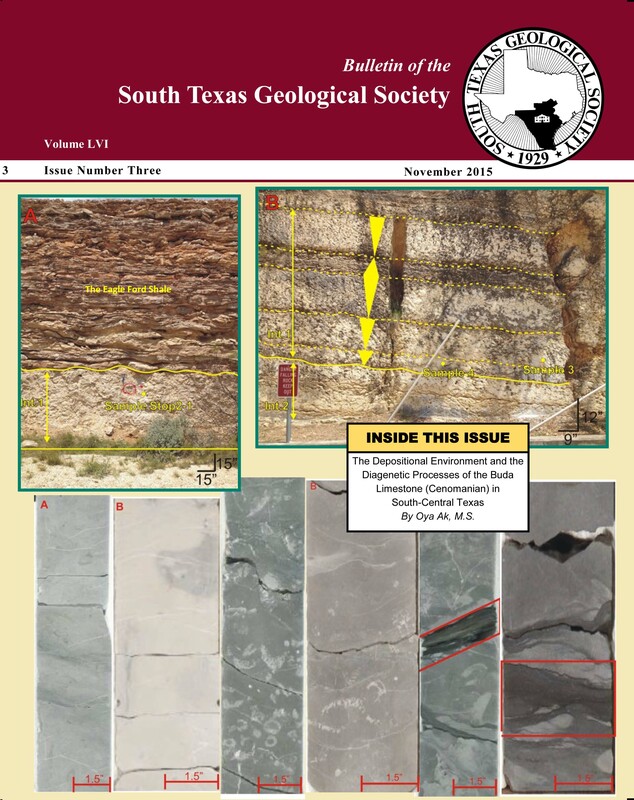 In the Middle Trinity Aquifer, structures (faults) can be barriers to groundwater flow in some locations, while in other locations relay ramp structures allow for flow downdip into the Balcones Fault Zone. 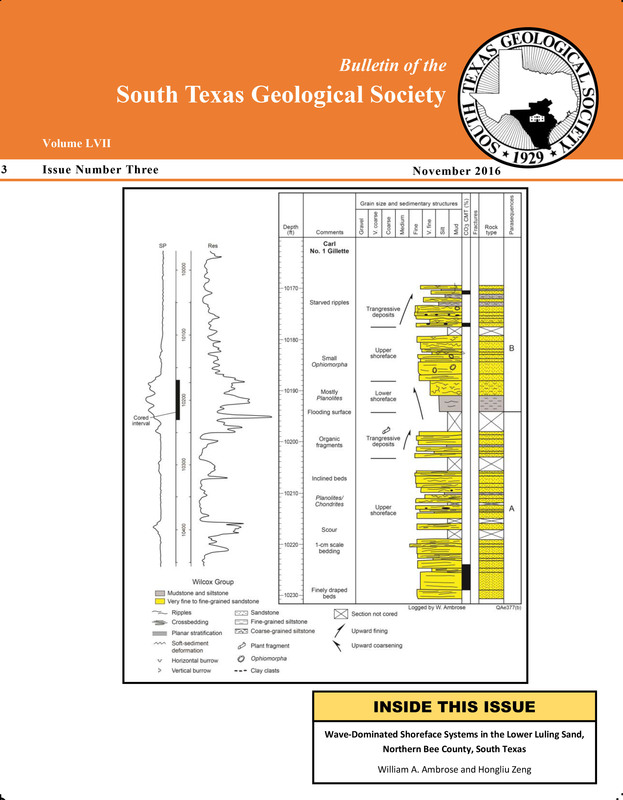 A refined conceptual model consistent with the results of past and current studies is described in this paper and should be considered water-resource policies and in future numerical modeling of the Trinity and Edwards Aquifers.